Sometimes the enemy of a great idea is the lack of space to house it. But the room to create something new could be hiding in plain sight. These four intrepid operators carved out new facilities from dead space in their current footprint. Friendship Village in Tempe, Ariz., is in the process of converting a barely used billiards room and vacant studio apartment into a full-service sports bar intended to appeal to senior-living residents and their multi-generational guests later this spring. “[We thought], ‘What does Buffalo Wild Wings bring, and how can we take in some of that entertainment value?’” says Regional Director of Operations David Hershberger. The senior-living community’s new bar concept will keep the pool tables while adding shuffleboard to the mix. Tapping into the plumbing and electrical from the adjacent studio apartment rather than adding new utilities will allow Hershberger to keep costs to about $500,000. All food at Friendship Village is paid for through meal plans, but Hershberger hopes the bar will generate revenue from additional drink sales; alcohol already was available at other on-site dining locations and therefore didn’t require a new license. “Naturally, everyone deals in revenue, but we were looking at this [saying], ‘Can it be an amenity that makes us different than the competition?’” he says. Pruden considered packing up sandwiches for grab-and-go. “[But] the kids here want it their way, and I don’t have the [employees] to staff a station and say, ‘What would you like on your croissant this morning?’” he says. So instead, he converted a lunch and dinner station that sits empty during the morning hours into a DIY breakfast-sandwich bar for the spring 2016 semester. The station combines hot and cold sandwich fixings, most of which already were available during breakfast service in different locations, such as tomato from the salad bar, biscuits and sausage from the hot-breakfast bar and eggs from the omelet station. One employee will be tasked with setup and replenishment, but Pruden hopes the little extra effort will make a big impact when it comes to driving breakfast traffic. 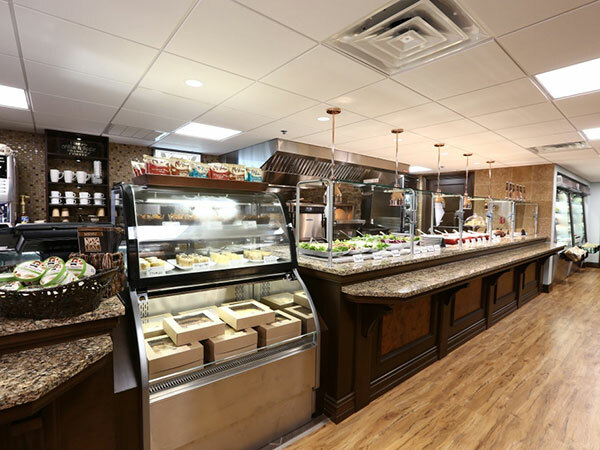 When Brookdale Senior Living rolled out its first branded restaurant, EAT American Bistro, it took some creativity to find the right space in its communities. In one Dallas location, it carved out a section of the lobby, which made logistical sense since the cafe is open to the public. Additions don’t have to be customer-facing to be worthwhile. When Food For Thought’s Jesus Salgado started managing the School of the Art Institute of Chicago’s three cafes, separate staff were making the same grab-and-go items. Not only were the small kitchens crowded, but having three sets of staffers prepare fruit cups and cheese plates resulted in inconsistent sizes and prices. Salgado eyed the school’s ballroom kitchen—which sat empty during the day, occasionally used for catered evening events—to use as a central commissary kitchen to prepare packaged sandwiches, salads and snacks for all three cafes. 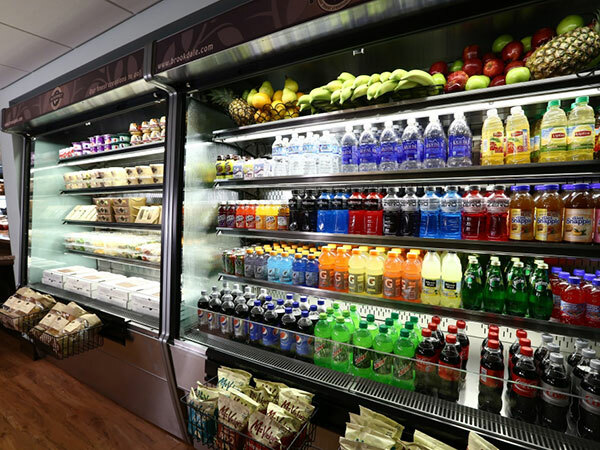 Labor costs stayed flat, but consolidating operations helped staff keep coolers stocked during busy mealtimes when they previously sat empty. “We were spending the same amount of dollars with the same amount of people, but we’re producing more, and we’re able to sell more,” says Salgado, adding that sales have gone up 5 percent since opening the commissary last summer. More consistent portioning also has reined in food costs from 41 percent of Food For Thought’s budget in 2014 to 39 percent. “When we’re doing almost $2 million in sales, those two [percentage] points are significant,” Salgado says.